Keep your earnings secure with our excellent products. 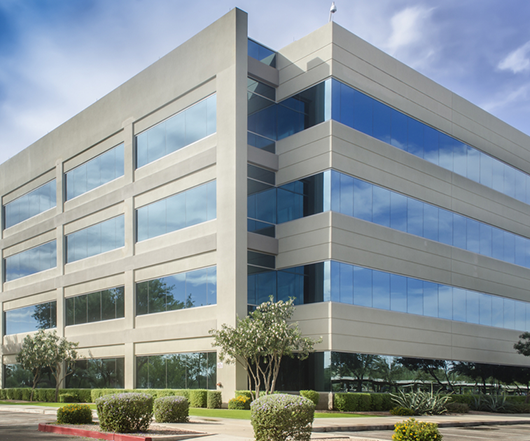 We offer innovative safety solutions for companies all over the country. 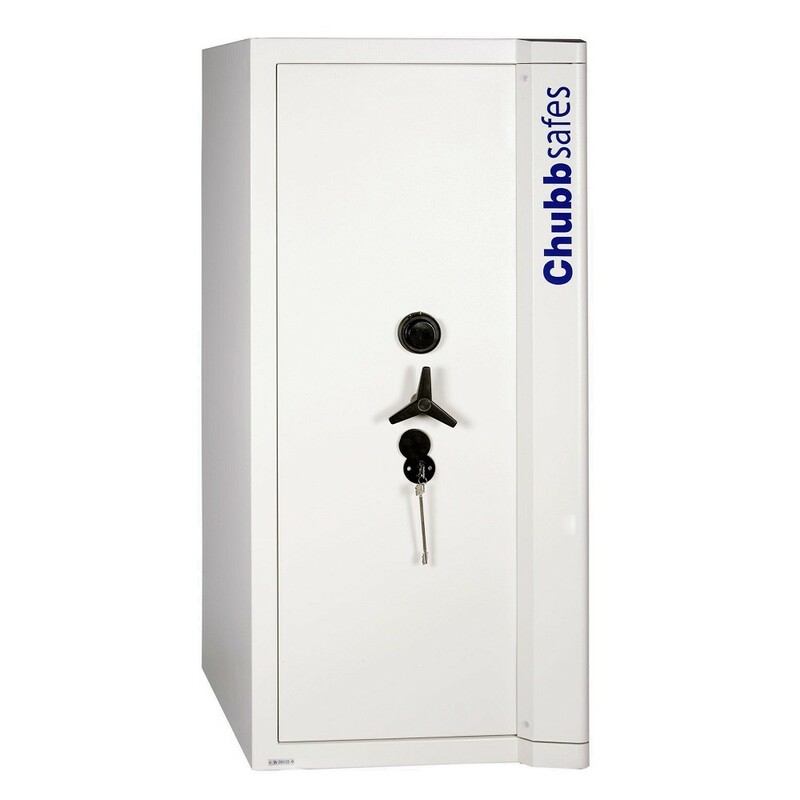 Whether you are a manager of a bank or financial institution or you run a fashion boutique or hip cafe, we have safes that are resistant to explosions, force and drilling. You can order all our commercial cash safes online and our expert staff members are able to handle the installation for you. Reliable Lock and Safe is your one stop security shop. We offer excellent service and high quality products. 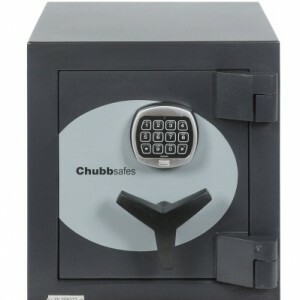 Reliable Lock and Safe pride themselves on providing their customers with the best commercial retail safes available. 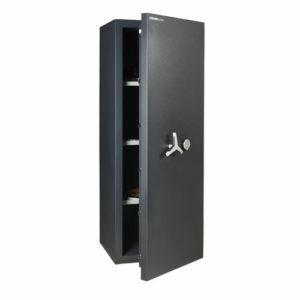 With our superior safes you will not have to worry about leaving cash in your store overnight anymore. , Even in todays day and age of electronic payment such as EFTPOS and Pay Pal, many retail businesses still handle significant amounts of cash and we have the perfect solutions for your needs. 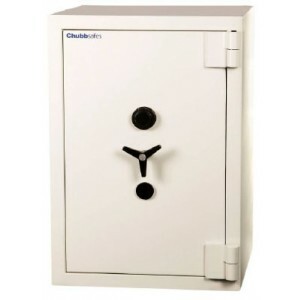 If you want to buy commercial safes in Sydney or around Australia that you can trust, come to Reliable Lock and Safe. To discuss the best security solution for your company, contact us now. Our friendly specialists are always happy to answer any queries.